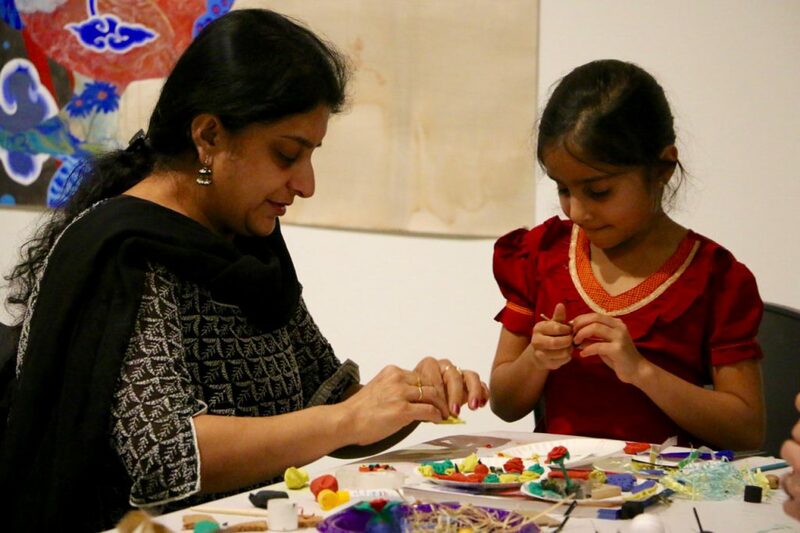 Families are welcome to drop-in for an artist-facilitated studio activity and family-friendly tours based on the art gallery’s current exhibitions by Wen-Li Chen and Xiaojing Yan. Please note this exhibition contains pine needles and may cause a reaction to those with pine allergies. This session will be all about family stories and memories to inspire three-dimensional sculptures and small book-works. Learn about shape and form to sculpt a figure from fairy tales and ancient legends. Have your photograph taken to use in a photo-based workshop on creating a personalized book about your family. All materials provided. Program supported by the BC Arts Council Youth Engagement Program.